Everyone loves to take photos with their iPhone because not only it is convenient but it also takes some really nice pictures. Sometimes when you are using your iOS device to take a picture with flash light activated you feel that if the flash was a little dimmer you may have got a better photo. A new tweak called PhotoTorch aims to solve this problem for iPhonegraphers by allowing them to adjust the level of flash light. Using this tweak you can reduce the intensity of flash according to your desire in order to take the perfect picture with your iPhone, iPad or iPod touch. PhotoTorch is integrated into the stock Camera.app and works on both lockscreen and Camera application. As this tweak supports both iOS 7 and iOS 6 it works differently on both versions of the operating system. 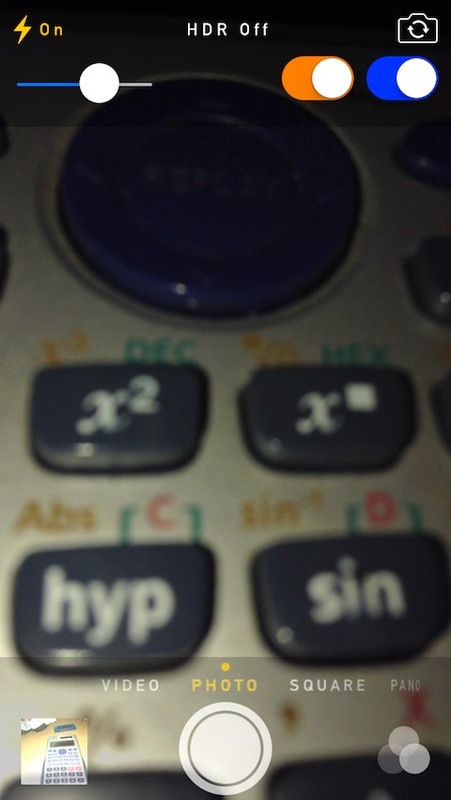 On iOS 7 the slider appears when you turn the flash on while on iOS 6 it appears when you tap on the options button. PhotoTorch is a useful tweak that I am sure will be appreciated by users who want to take perfect shots with their iOS device. If your device is jailbroken then you can get it for free from Cydia.